VALIE EXPORT, Stand up. Sit down, 1989 (study). Courtesy of VALIE EXPORT Center/LENTOS Kunstmuseum Linz. 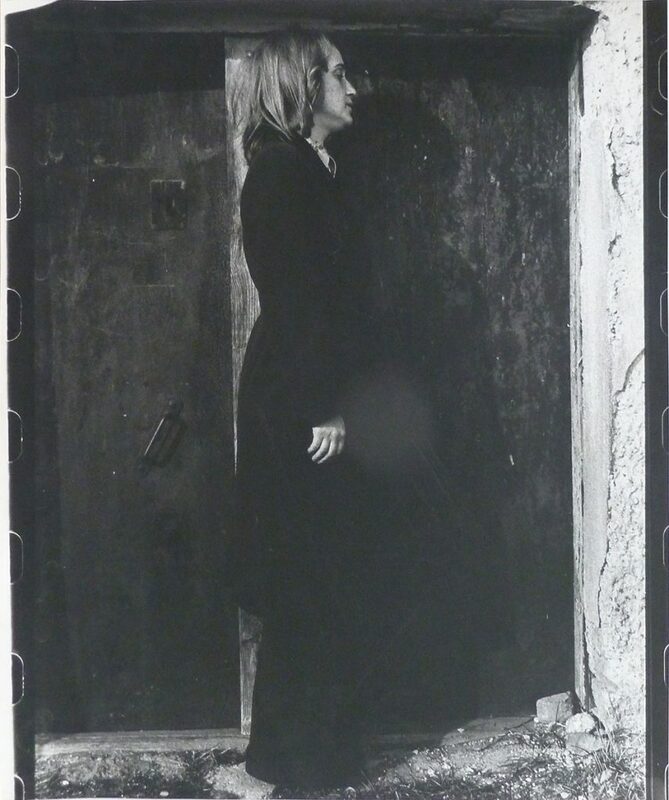 VALIE EXPORT, Frau mit Hochhausarm, 1989 (study). Courtesy of VALIE EXPORT Center/LENTOS Kunstmuseum Linz. 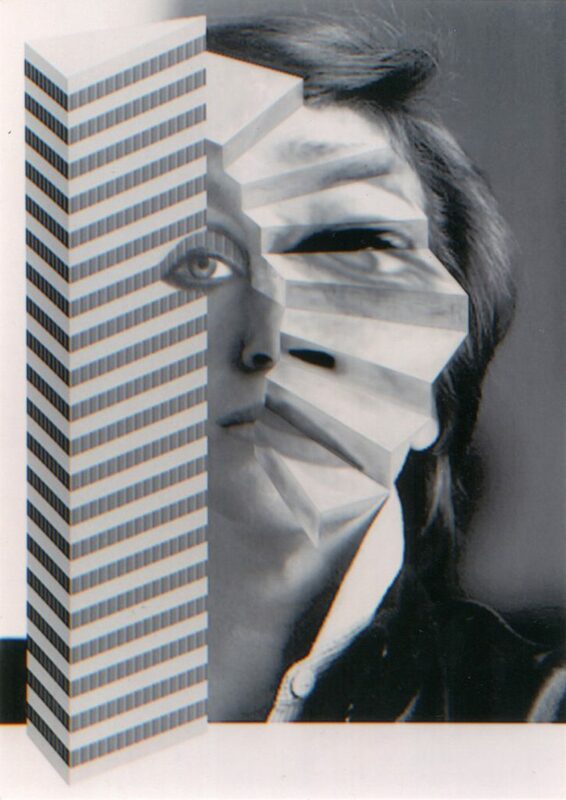 VALIE EXPORT, Selbstportrait mit Stiege und Hochhaus, 1989 (study). Courtesy of VALIE EXPORT Center/LENTOS Kunstmuseum Linz. VALIE EXPORT, Study from the series on Digital Photography, elaborated contact sheet detail (A02), 1989. Courtesy of VALIE EXPORT Center/LENTOS Kunstmuseum Linz. 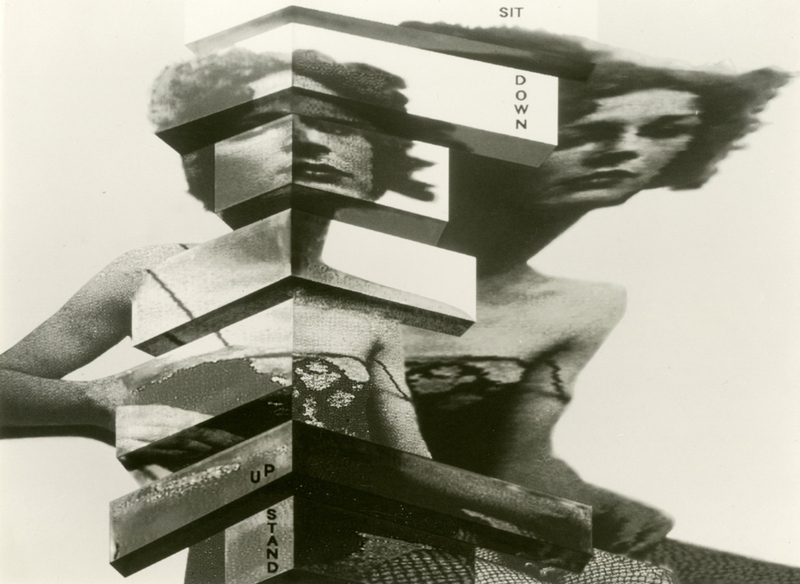 VALIE EXPORT, ZU/STAND, 1972 (study). Courtesy of VALIE EXPORT Center/LENTOS Kunstmuseum Linz. VALIE EXPORT, Aufhockung II, 1972 (study). Courtesy of VALIE EXPORT Center/LENTOS Kunstmuseum Linz. VALIE EXPORT, DER MENSCH ALS ORNAMENT, 1976 (study). Courtesy of VALIE EXPORT Center/LENTOS Kunstmuseum Linz. 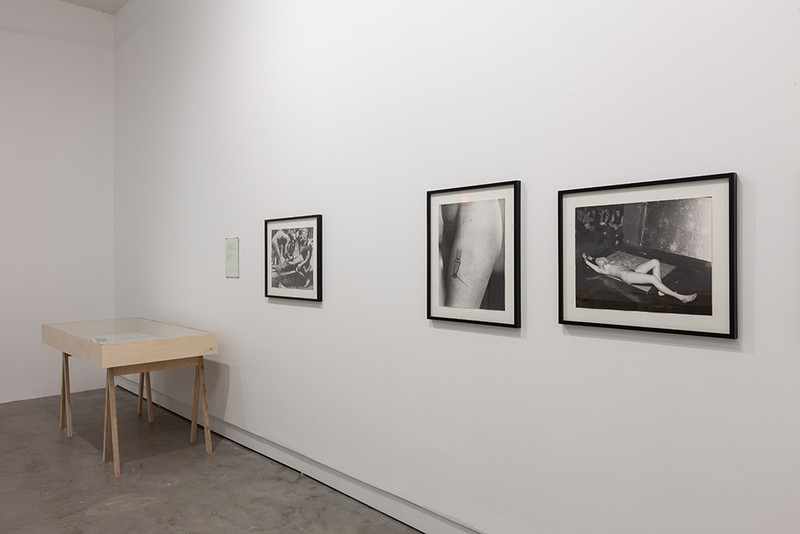 View of the exhibition VALIE EXPORT. 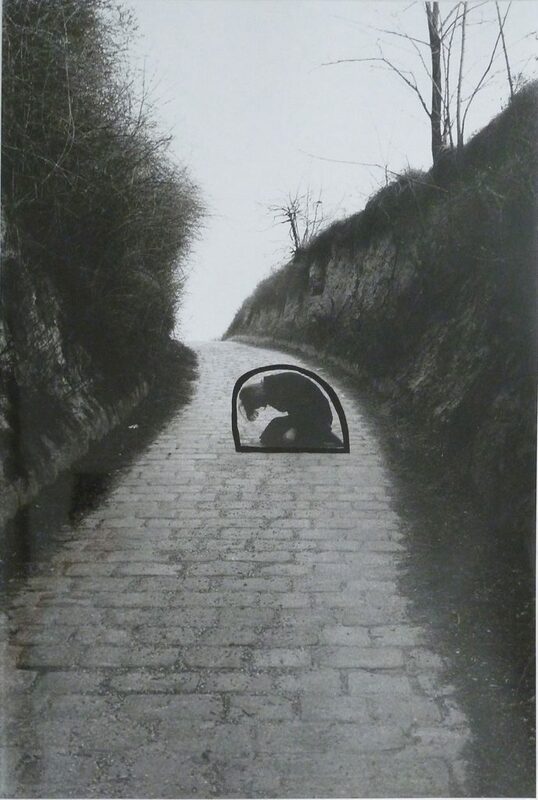 Research – Archive – Œuvre, VOX, from February 15 to April 27, 2019. 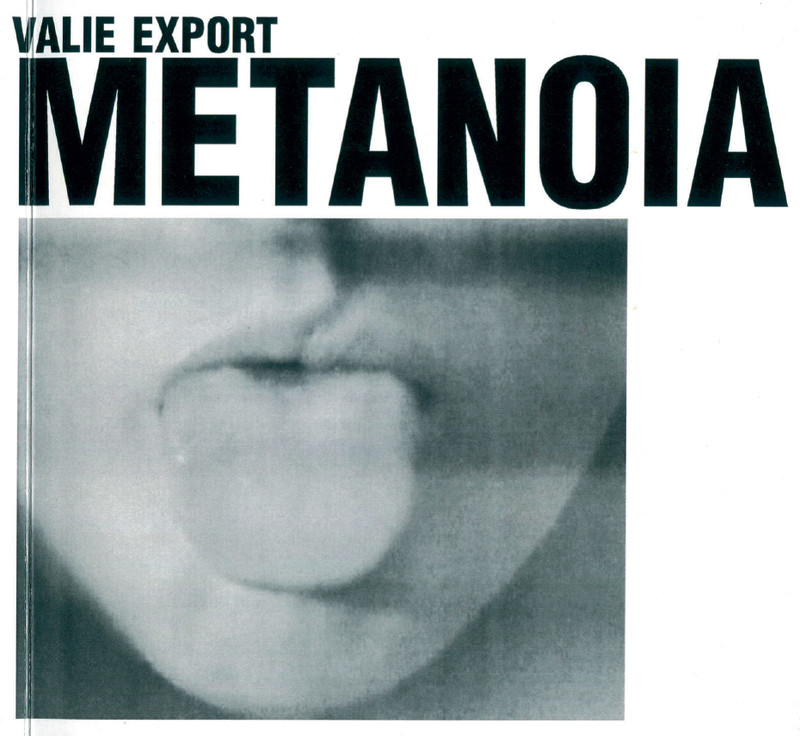 An exhibition of the VALIE EXPORT Center Linz. 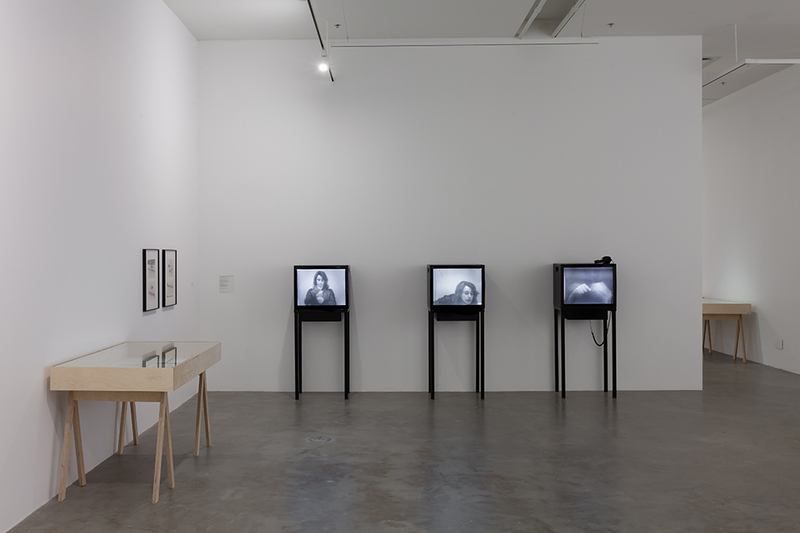 Research Center for Media and Performance Art and the LENTOS Kunstmuseum Linz (Austria), in cooperation with the Neuer Berliner Kunstverein (n.b.k., Germany) and with the kind collaboration of the Atelier VALIE EXPORT. 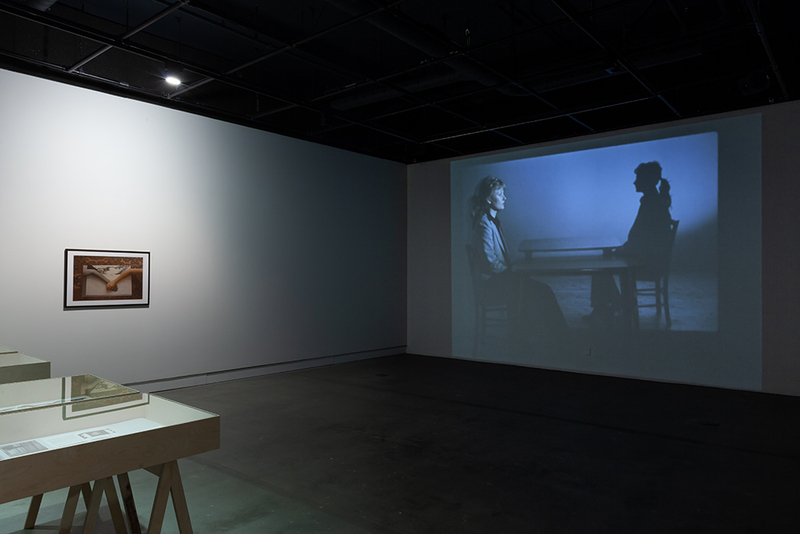 All archival material presented belongs to the VALIE EXPORT Center Linz, inaugurated in November 2017, on which occasion this project was conceived. This exhibition is made possible in part by the financial support of the Federal Chancellery of Austria and the Cultural Forum of the Embassy of Austria. 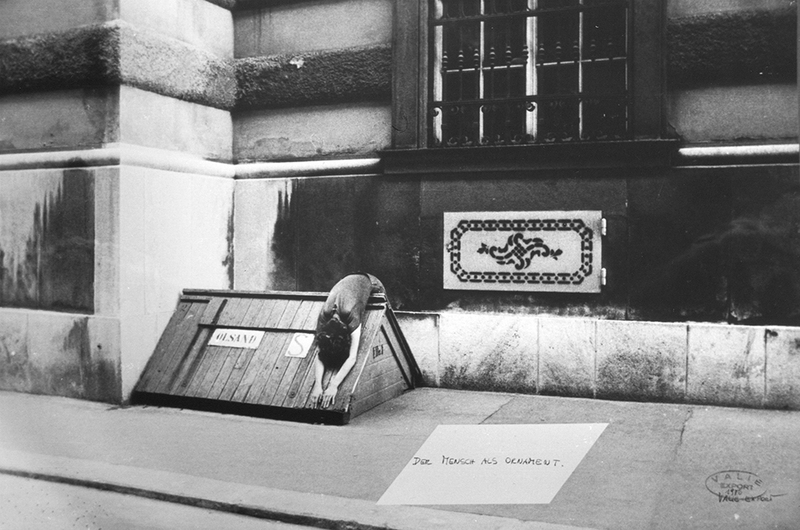 In 1971, VALIE EXPORT worked on a cycle of photographs titled KONTEXT-VARIATIONEN: ZUSTANDSÄNDERUNGEN > BEDEUTUNGSVERÄNDERUNGEN (Zur Mythologie der Zivilisation) [Context Variations: Alterations of State > Alterations of Meaning (On the Mythology of Civilization)]. Addressing the concept of the work, she described the different stages of change of natural material (for example, stone) when subjected to diverse cultural techniques. Five photos were created that document a rock wall in the phases of being built, destroyed and then rebuilt into its original condition. They also show how the rocks and their depiction were exhibited on a public street, in the concrete urban wasteland. In 1972, EXPORT combined all these images with other studies in a portfolio on the subject of cultural and ritual inscriptions into the body. In the process, she referenced incision in initiation rites as researched by the anthropologist Gregory Bateson; EXPORT cited him with an illustration from his book Naven: A Survey of the Problems Suggested by a Composite Picture of the Culture of a New Guinea Tribe Drawn from Three Points of View, while also exploring modern tattoos and their meanings. 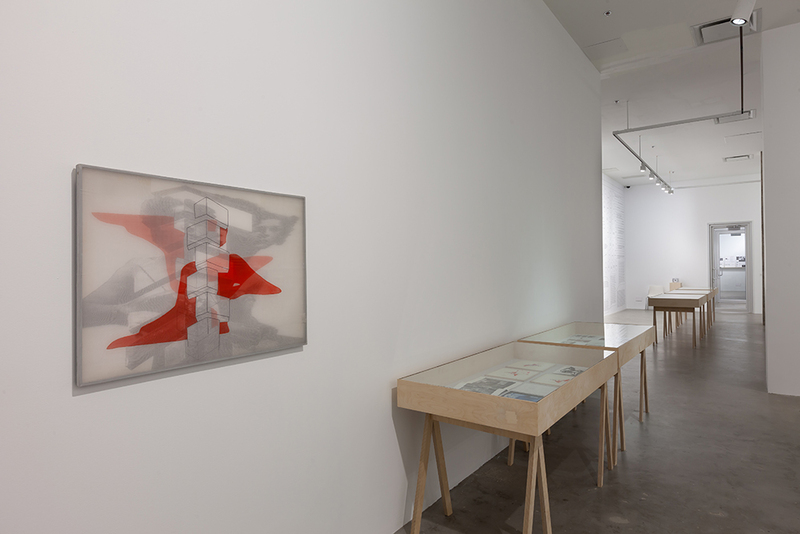 This exhibition is dedicated to “context variations” and transformations that result from the process of artistic research and end up leading to a work of art. 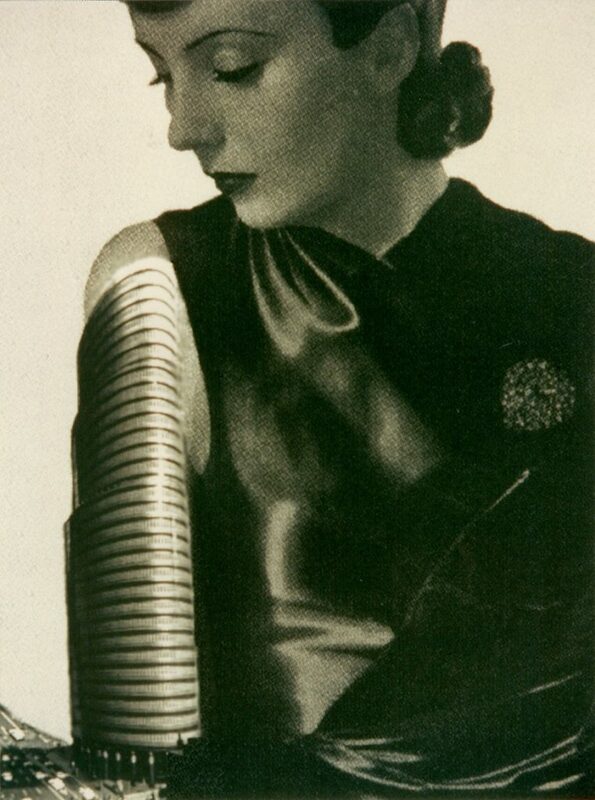 Sketches, designs, models, concepts, and thoughts that belong to the artist’s archive are put in relation to her works. 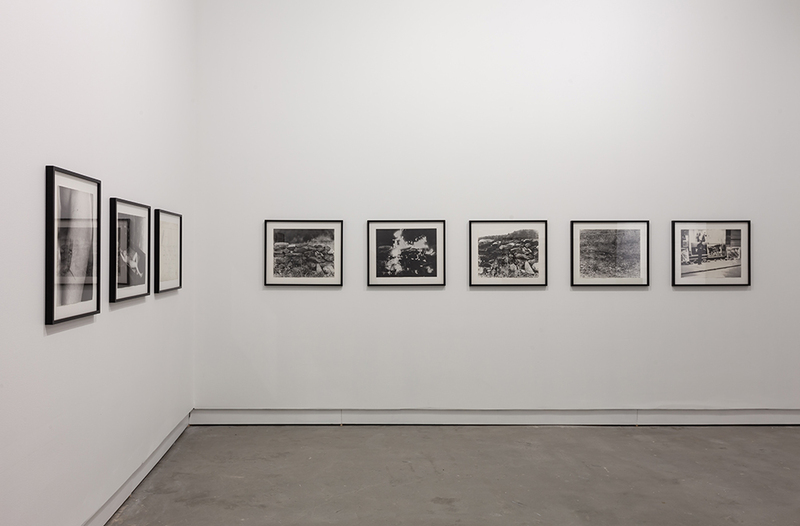 Since the beginning of her artistic activity in the late 1960s, VALIE EXPORT has been devoted to the contextual shifts and variations of bodies and subjects in “processes of civilization.” They can also be detected in the processes of creating images and in the artist’s studies. 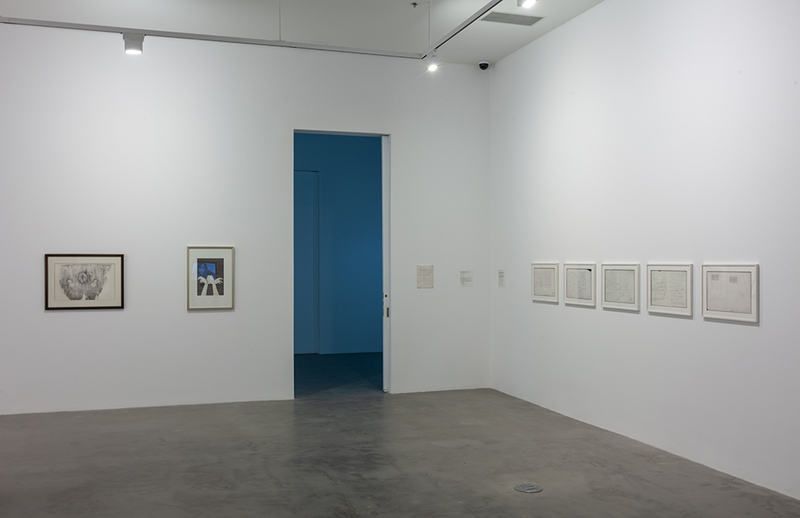 The work complexes presented at VOX, which have different orientations and stem from five decades, illustrate the diversity of subjects in VALIE EXPORT’s œuvre. They range from addressing society’s thinking and acting in dichotomies like culture/nature or masculine/feminine to locating the human and above all female subject in the world—within a (constructed) social body that finds its materialization, among other things, in the built city. The ways in which technologies and media (de)form people are the central focus of research in this process. 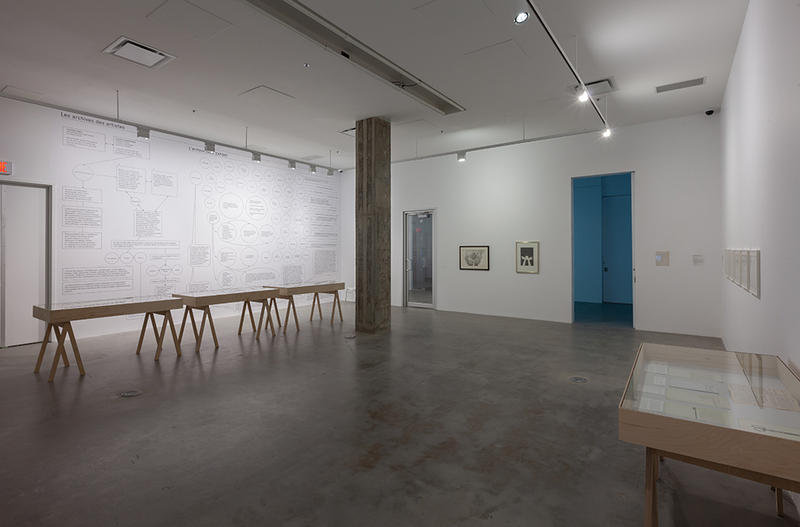 As a result, archival materials and works from the work complex of research on culture and nature from the 1970s are shown, along with works focusing on the writing subject that constitutes itself in script. 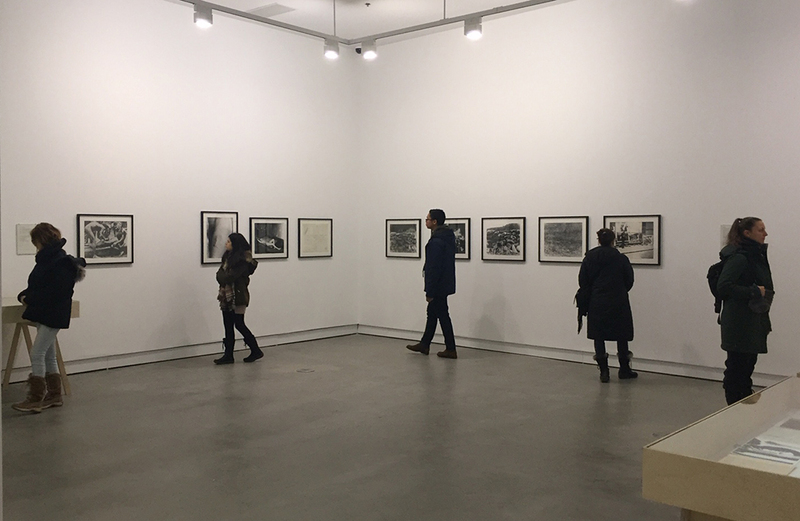 In photographs and films from the 1980s and 1990s, the artist has explored a self that has been fragmented and alienated in the digital age. Through creation of allegorical images, new possibilities are explored, analyzed and exhausted. The script for Der virtuelle Körper. 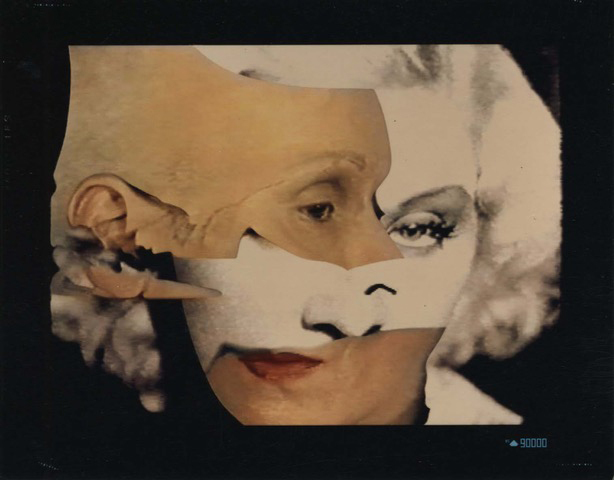 Vom Prothesen- zum postbiologischen Körper [The Virtual Body: From the Prosthetic to the Postbiological Body, 1999], which was never realized, marks just one of many striking moments within this subject of discovery. Austrian artist VALIE EXPORT is considered one of the most important figures in the fields of Conceptual Art, performance and film. Active since the 1960s, she continues to have an ongoing influence on generations of up-and-coming artists with her seminal feminist and media-critical works. 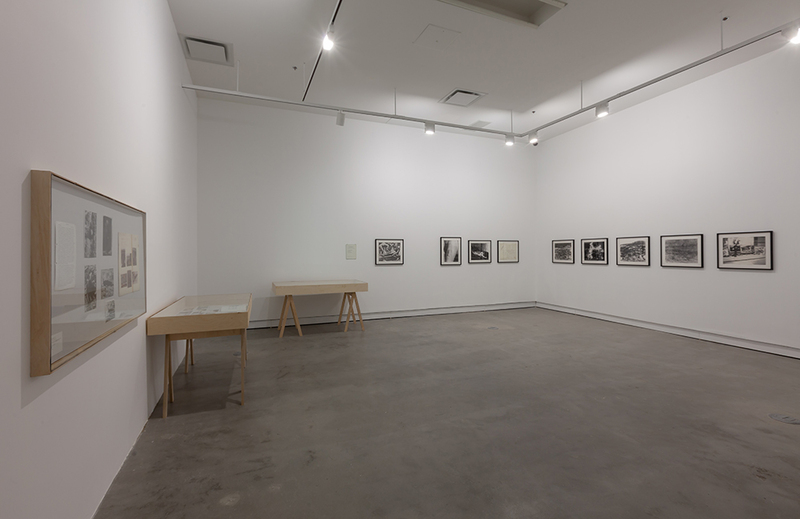 This monographic exhibition is part of a research program initiated by VOX in 2005, revisiting major artistic practices, here with a significant body of work that has never been presented in Montreal. 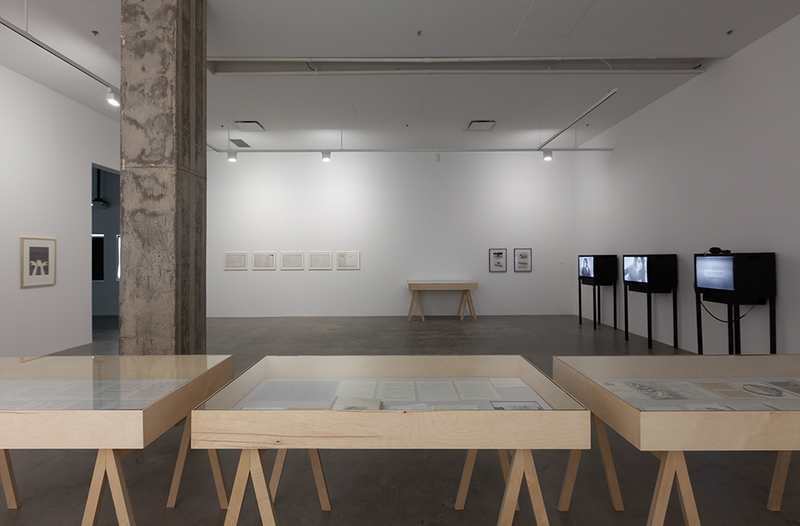 From the beginning of her career, VALIE EXPORT has been addressing the issues of an increasingly mediatized society and questioning its functions, guiding principles and mechanisms of communication. Beyond her most canonical works—such as TAPP und TASTKINO [TAP and TOUCH Cinema], 1968 or Aktionshose Genitalpanik [Action Pants: Genital Panic], 1969—the artist created a rich media-reflexive and political œuvre well into the 1970s, 1980s and 1990s, directing attention to the tension between the individual and society. In the process, she simultaneously explored the limits of what can be seen and said, and created connections across disciplinary boundaries, between seemingly disparate research areas. Together with the artist, curator Sabine Folie developed an exhibition that—after presentations at the LENTOS Kunstmuseum Linz (Austria) in 2017 and the Neuer Berliner Kunstverein (n.b.k., Germany) in 2018—is now shown at VOX from February 15 to April 27, 2019. VALIE EXPORT. 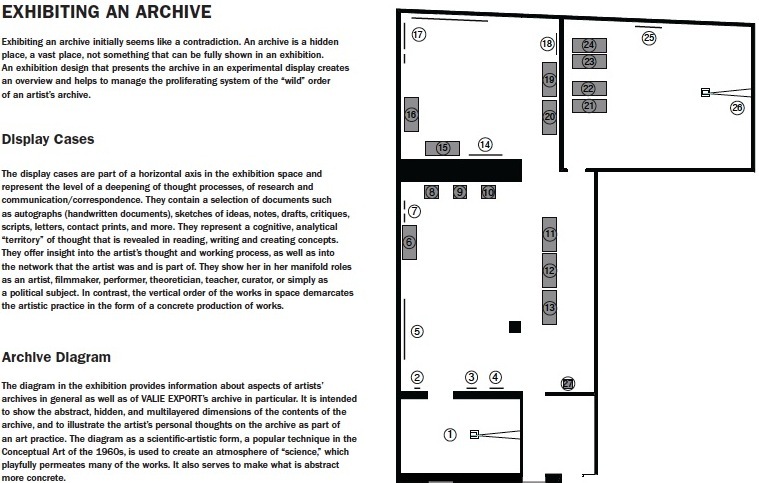 Research – Archive – Œuvre includes important works by the artist and combines them with archival material such as sketches, letters, photos and notes, documenting EXPORT’s creative process in a unique way. Stemming from five decades and illustrating the diversity of subjects in her practice, they range from dealing with society‘s thinking and acting in dichotomies—culture/nature, masculine/feminine, etc.—to locating the human—above all female—subjects in the world, within a (constructed) social body that notably finds its materialization in the built city. Exhibiting an archive initially seems like a contradiction. An archive is a hidden place, a vast place, not something that can be fully shown in an exhibition. 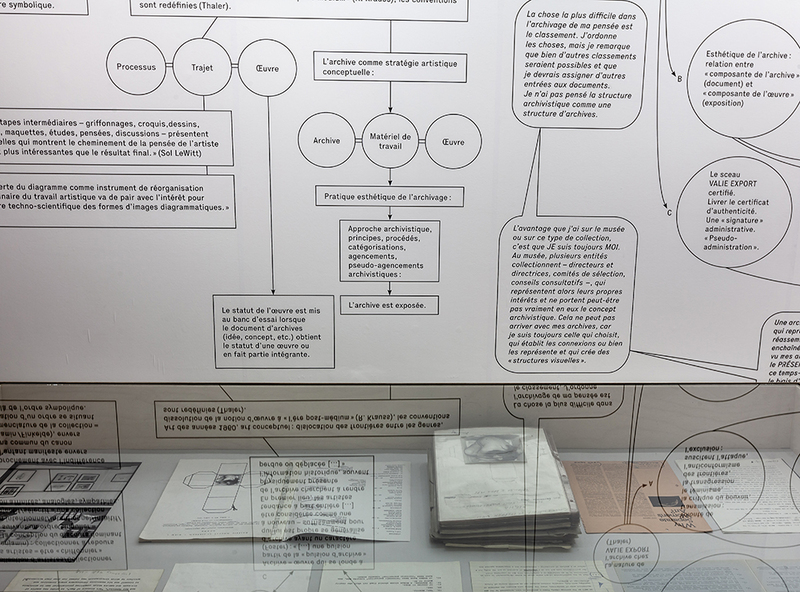 An exhibition design that presents the archive in an experimental display creates an overview and helps to manage the proliferating system of the “wild” order of an artist’s archive.